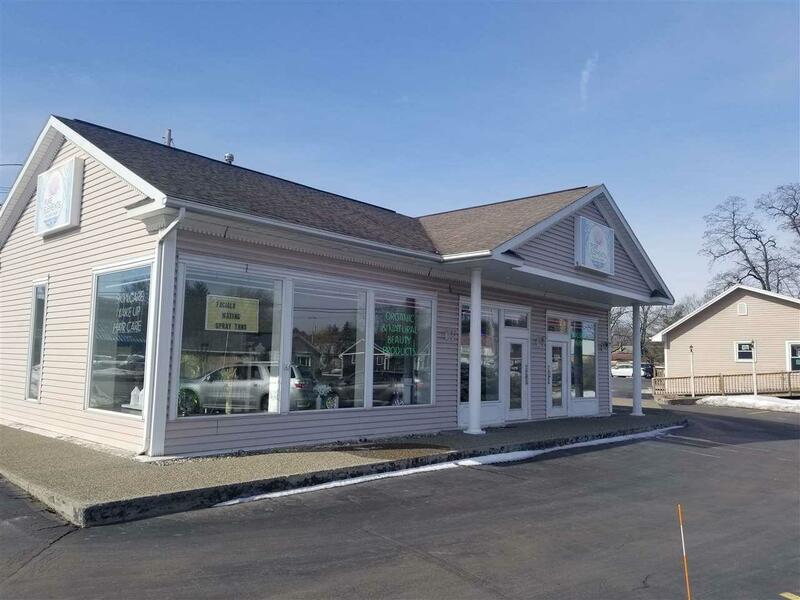 PRIME LOCATION Don't miss the opportunity to place your business on Western Ave, near Crossgates Mall. 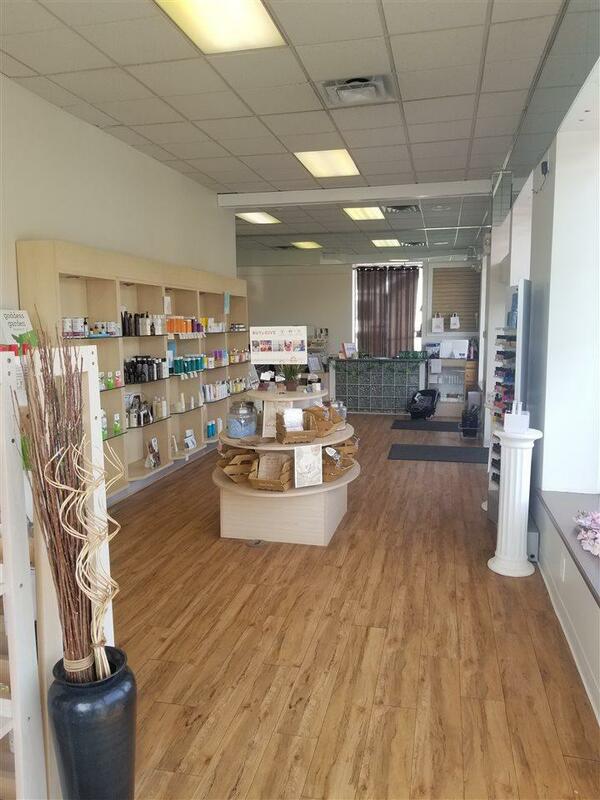 This 1296 sq ft retail location is bright, open and ready for your inventory. Shelving incl. 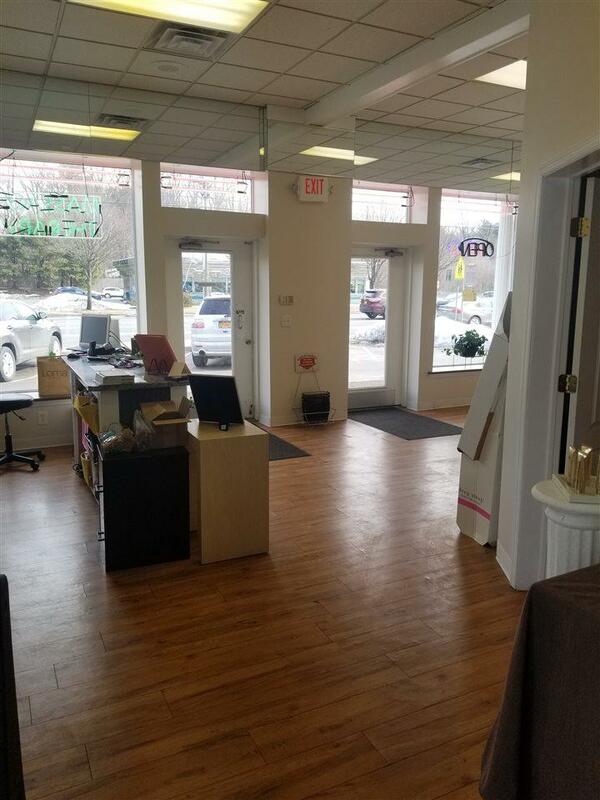 6 private parking spaces, additional lot shared with business next door. Tenant to pay utilities, all landscaping/snow removal, taxes. Building modern, updated fixtures. 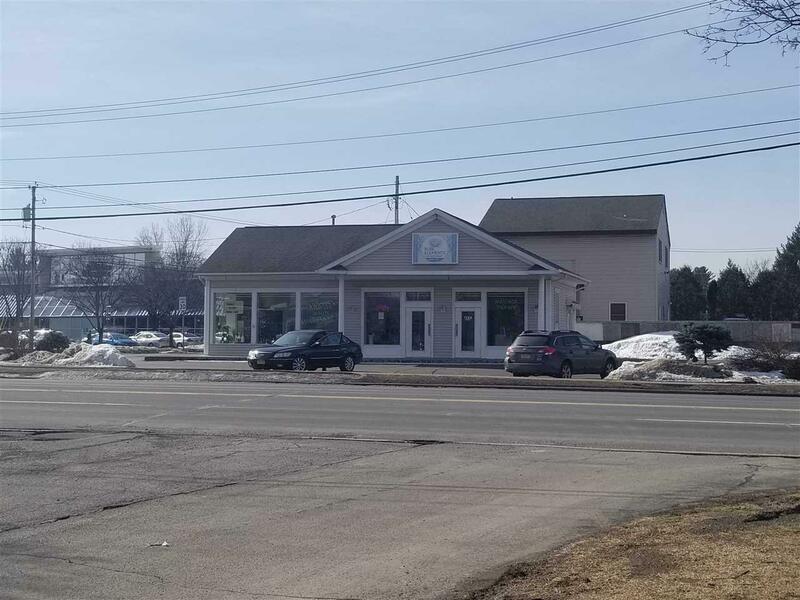 133 sq ft of road frontage on corner with over 50K car traffic daily! This listing courtesy of Venture Realty Partners : 518-833-6636.